How Far is Om Superstructures Sai Srishti? 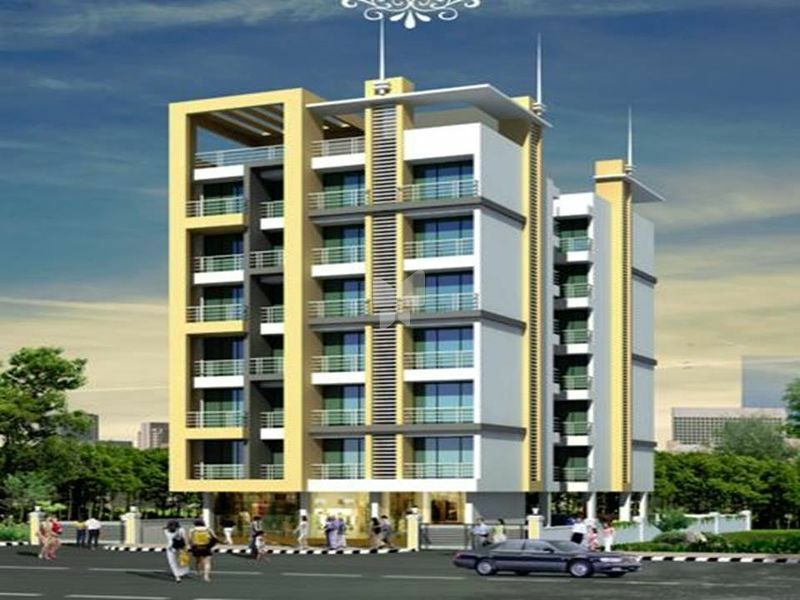 Om Sai Srishti is one of the popular residential developments in Ulwe, neighborhood of Navi Mumbai. It is among the ongoing projects of Om Builders & Superstructures. It has lavish yet thoughtfully designed residences. 2 X 2 Flooring in all Rooms. Granite Kitchen Platform with S.S Sink. Decorative Laminated Flush Main and Internal Doors with Wood Frame. Good quality Fixtures and Fittings. Designer Glazed Tiles Dado up to Beam Level. Power coating Aluminium Slidding Windows with Marble / Granite Sill. Power Coated Aluminium Glass Louvered window in Toilets. Gypsum / Putty finished internal walls with Acrylic Distemper Paint. Concealed copper wiring and Modular Switches. Provision of Cable TV Telephone in Living and Master Bedrooms. Fridge Aqua guard Mixture Point in Kitchen. Special Brickbat water proofing treatment with China chips.